What is SoulStream’s understanding of spiritual direction? SoulStream describes spiritual direction as: “The simple gift of sacred Presence offered to another providing a gentle but tenacious encouragement to open fully to God’s loving Presence and to co-discern with that person God’s activity in every aspect of life.” We do not consider advice giving, fixing, rescuing or even “directing” as true spiritual direction. For a more complete description of SoulStream’s understanding of spiritual direction, please reference this helpful article by Jeff Imbach on our website. What does a typical intensive look like – weekly and daily rhythm? The first 3 intensives are 6 days long, beginning with a gentle and spacious Friday evening check-in and ending with Thursday afternoon Eucharist and a closing. The 4th day in each intensive is a silent, Sabbath rest day. The final intensive is a weekend beginning with a check-in Friday evening and ending with a graduation ceremony to which some family and friends can be invited. The most important expectation we have is for participants to enter in open-heartedly and vulnerably. Other expectations would include being faithful in receiving ongoing spiritual direction, attendance at all intensives, engagement with 2 volunteer directees at the start of the program increasing to 4 after the second intensive, completion of all assignments in a timely manner, minimal use of electronics during the intensive and for you not to take yourself too seriously! How is personal progress in the course assessed? We look for a reflective, vulnerable approach, integrating your life experience in your journals and book reflection papers. Two supervisor reports are offered and discussed during the course: the first after several months of meeting with your supervisor and the second at the end of the course. Why do I have to be in spiritual direction for at least a year before the course begins and throughout the course? Receiving spiritual direction is part of our own ongoing journey in listening to ourselves and to God. We cannot offer what we have not received. How do I know if I have a call to be a spiritual director? 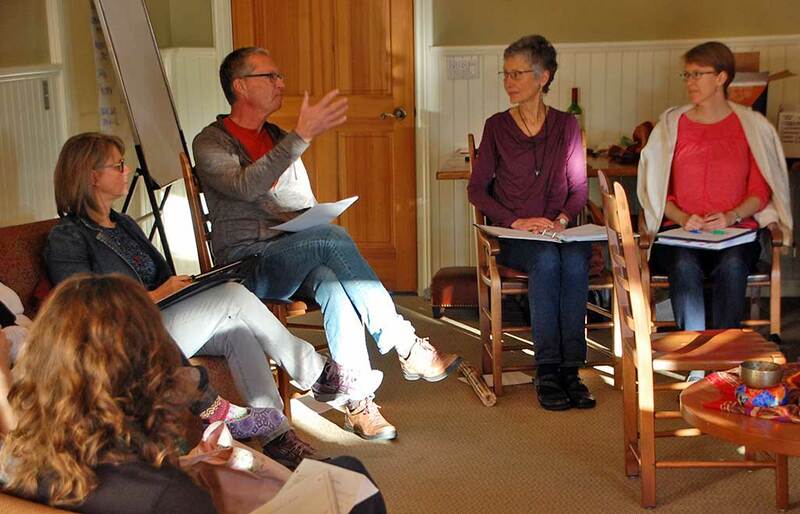 Many participants come into the course not knowing clearly if they will be spiritual directors. For these the course becomes a process of discernment, a way of strengthening their own spiritual lives and a means of becoming a compassionate listening presence to others. Is there something drawing you to explore this course? Consider this as the initial work of the Spirit and trust that your vocational discernment will become clear. And for some, your community might already be affirming your calling. Will I need to find my own directees as part of the course? Yes, this is an important part of your learning. Suitable directees are those who desire to explore their spiritual longings or know God more deeply, who are able to approach you and sessions with honesty and who are able to meet with you monthly. We will provide you with some suggestions and resources to help you in this pursuit. How much time will I invest to complete this course? It is difficult to quantify the amount of time this will take since each individual is different in the time needed for reflection, reading and writing, and preparing for supervision. Do I get some form of certification upon completion of the program? There is no universally received certification board for spiritual directors. The reason for this is certification emphasizes skill development. Although skill development is important, there is far more to being a spiritual director than objective quantifiable standards. How does one measure a heart open to God, inner transformation, listening to our lives, growing in sensitivity to our call, offering sacred space? Although these cannot be measured, they are foundational to offering spiritual direction with integrity. Our commitment is that you will finish the program with a strong foundation to offer spiritual direction. Read about our Program Distinctives. Is this program offered in the context of Christian theology and tradition? Please visit Program Application page for the program fees and payment schedule. What is the Art of Spiritual Direction cancellation policy? Please visit the Program Application page. Options for fitting this into your life financially can be discussed with the SoulStream Administrator, including payment schedules to fit your budget. We do not want finances to be the deciding factor in your application. Previous applicants have approached their church or religious community for financial assistance. We hold confidentiality in high regard. This includes all that is shared in the intensives as well as what is shared with us by our directees in the spiritual direction sessions that we offer. We expect the same respect for confidentiality from our participants. We embrace the confidentiality guidelines articulated by Spiritual Directors International, page 2. Are you firm on the prerequisites needed? We are firm about applicants receiving regular spiritual direction for at least a year prior to the start of the program. 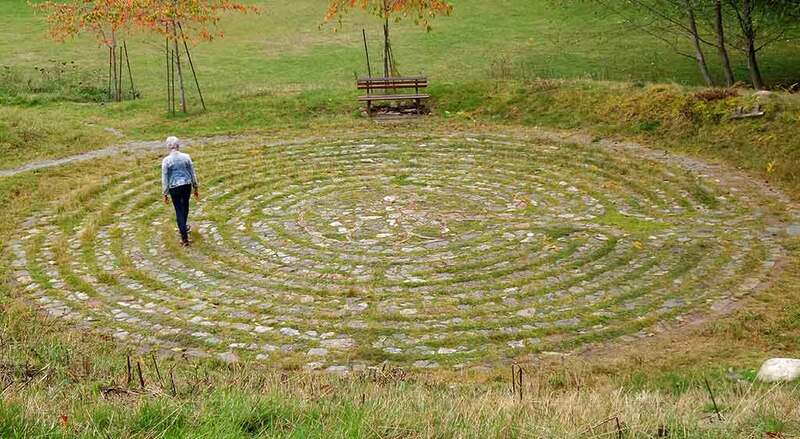 And because this course is rooted in contemplative spirituality, we want to know that participants are personally engaged with and committed to contemplative life experience. 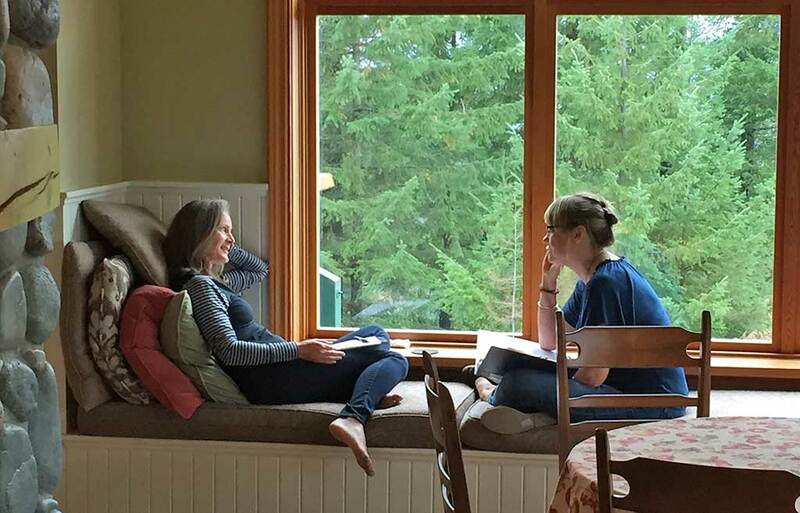 We know that applicants who have come through Living from the Heart (or the Carey equivalent) will have been exposed to and encouraged to live into what we hold as foundational understanding and practice. However, we do recognize that some people interested in our program will come from different experiences of spiritual formation. To that end, we do consider alternate points of entry in lieu of Living from the Heart as long as the interested person is able to provide information to assure the facilitators there has been significant movement toward an integrated contemplative life experience. For additional information, please see Process for review of alternate experience to Living from the Heart for approval to apply to Art of Spiritual Direction. You are welcome to contact our SoulStream administrator who will suggest possible spiritual directors in your area. Please feel free to contact Audrey Hoehn at: soulstream1@gmail.com or 604-855-1232. What do course costs cover? The course costs cover tuition, supervision, accommodation and food for the intensives. Not covered are travel to each intensive, personal spiritual direction and purchase of books. Who is an appropriate reference? The best reference is, of course, someone who knows you well – perhaps a pastor, work colleague, or a close friend or confidant. We ask you to avoid immediate family members. We do want one of your two references to be your current spiritual director. How do I find a supervisor? How does supervision work? An experienced supervisor will be assigned to you at the end of the first intensive. You will make a switch to a second supervisor part way through the course and experience the gift of another voice. You may meet with your supervisor in-person, by phone or on-line. Eleven supervision sessions are included in your tuition. If you wish to have additional supervision sessions beyond what the course offers, we ask that you pay this supervisor directly for the additional sessions. Why do you have a Sabbath day during an intensive? Wouldn’t the time be better spent learning about spiritual direction? Having a Sabbath day IS part of your learning as a spiritual director! We think it is so beneficial for you to experience the rest, renewal and restoration a Sabbath offers. It is a time to reorient yourself to who you are and help you make space to listen to what is most nourishing or true, all held within the gentle stillness of God. You will find your learning on the other days enhanced because of this day. Participants consistently mention how grateful they are for this day and the timing of it within the intensive. Why vary the location of each Art of Spiritual Direction cohort? When we choose a venue for the course we are looking for a place that is hospitable and accommodating to our needs, with the room we require and with reasonable access to additional facilitators. Availability of such a place varies from cohort to cohort. We have discovered location has minimal impact on who applies to the course as all of our participants travel to the intensives, some from a great distance.